Donut vs Donut is a fast paced local multiplayer game featuring explosive donuts. 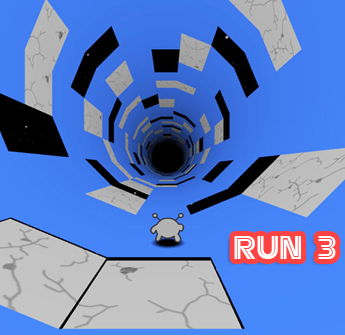 It can be played with up to 4 players and the goal is to survive as the last donut in the ring. What is the donut cake? Try to do it, use the mouse to follow the instructions in the game.Much fun!Join now and enjoy the game!